Metallomics and metalloproteomics are emerging fields addressing the role, uptake, transport and storage of trace metals essential for protein functions. 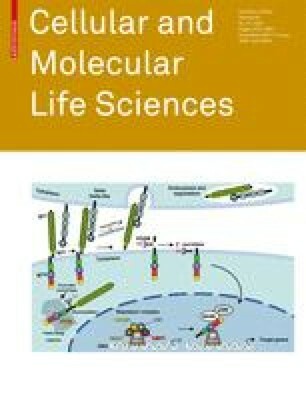 The methodologies utilized in metallomics and metalloproteomics to provide information on the identity, quantity and function of metalloproteins are discussed. The most widely used approach is through inductively coupled plasma mass spectrometry to identify the metal bound to a protein, and electrospray ionization mass spectrometry to elucidate the structure, dynamics and function of a metal-protein complex. Other approaches include X-ray absorption and X-ray fluorescence spectroscopies, and bioinformatics sequence analysis. X-ray absorption spectroscopy utilizing a synchrotron radiation source is a powerful tool to provide a direct analysis of metal bound to proteins and proteomic metal distribution in biological matrices. With the advent of genome sequencing, a large database of protein primary structures has been established, and specific tools to identify metalloproteins in the genome sequences have been developed.